ShiftPen - Freehand memo app with visible pen tip. Why is it that until now we've been writing without seeing the tip of the pen? Shift Pen is the world's first drawing app where the pen tip is visible. The pen tip is displayed where your first finger touches, while drawing starts at the touch of your second finger. This makes accurate drawing possible, even in the areas that would have been previously hidden by your finger. 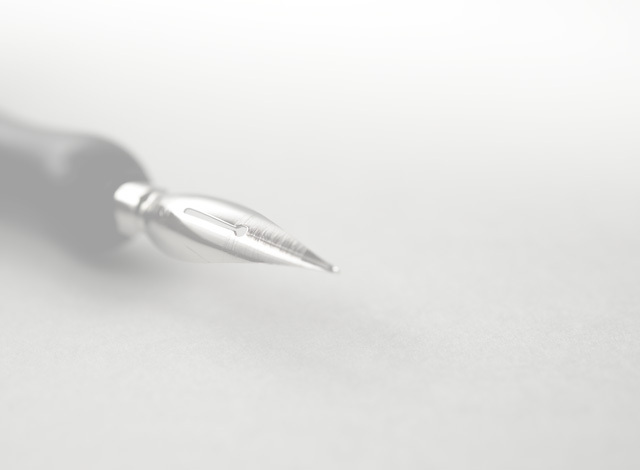 Would you like to introduce Shift Pen technology into your applications? Made in Tokyo. © 2014 Shift Pen.